Very cool Schnauzer decal has a silhouette of the terrier dog with an awesome spiraling effect in the background. 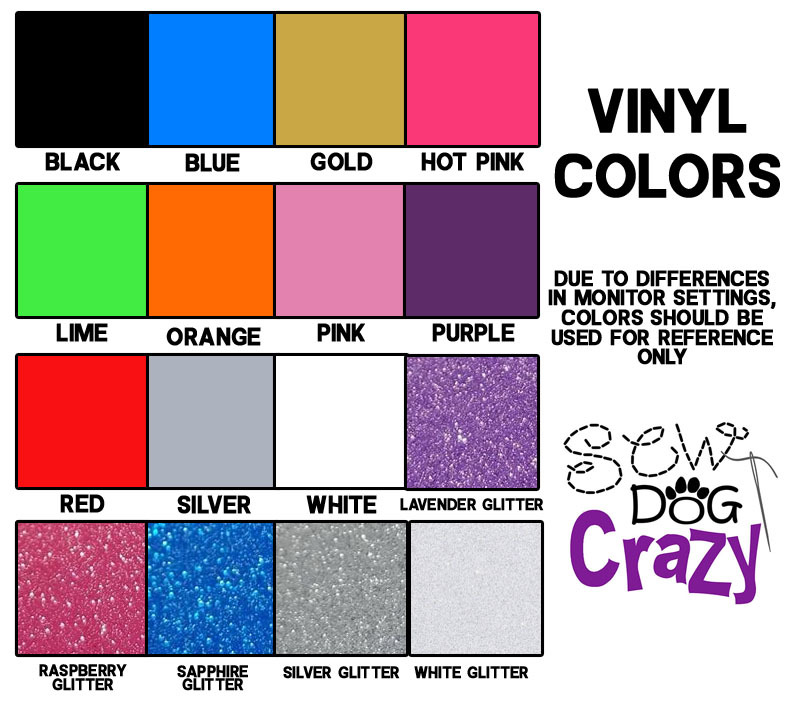 The dog’s breed name is also on the vinyl sticker. Approximately 5″ wide by 4.5″ tall.